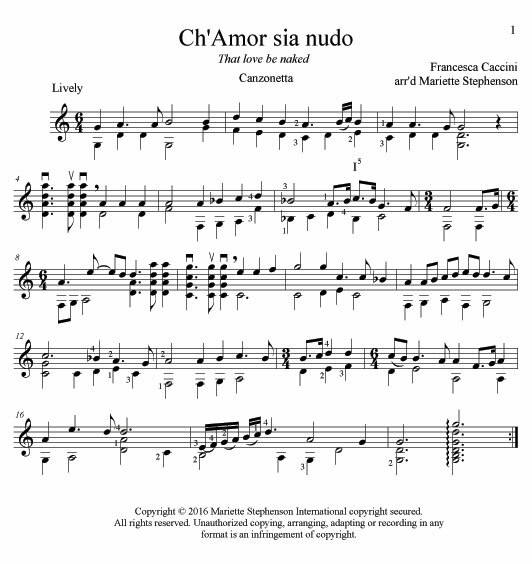 Francesca Caccini is highly regarded in early music circles but hasn't received much attention from the guitar world (although she was a singer and composer, she also played/composed for lute and Baroque guitar). 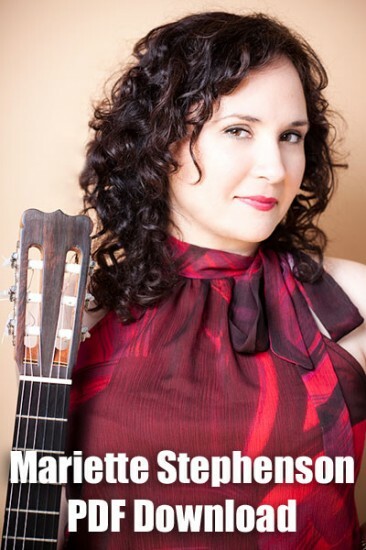 You did a great job and your transcriptions will be well received for all guitar lovers. In adition to this, the Collection will contribute to grow the repertoire of a non well known composer. Congratulations! Q: Please send list of pieces in the collection for download.